Comments: As Fulham took to the pitch for some much needed practice ahead of the new season, I’m easing myself back into the role of supreme pie connoisseur with this familair offering. 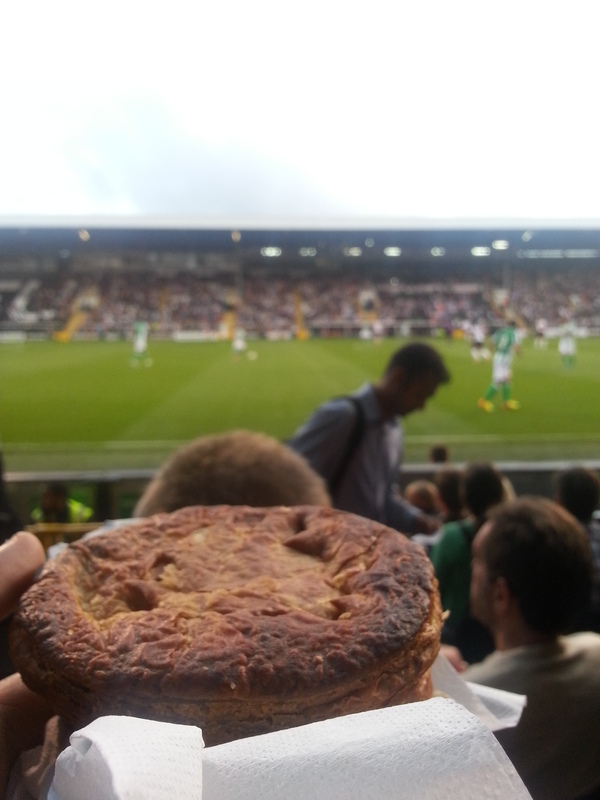 Just as Fulham continue their poor form on the pitch, their pies remain as average as ever off it. This one receiving a luke warm receptiion for a luke warm temperature, despite of this the edges were looking rather charred. More hit and miss than Rodellega, Fulham’s pies need investment from the new owner.